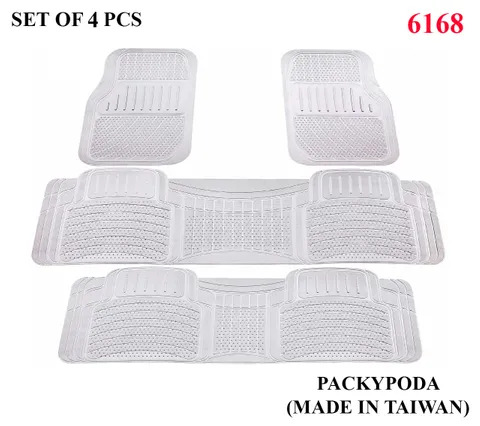 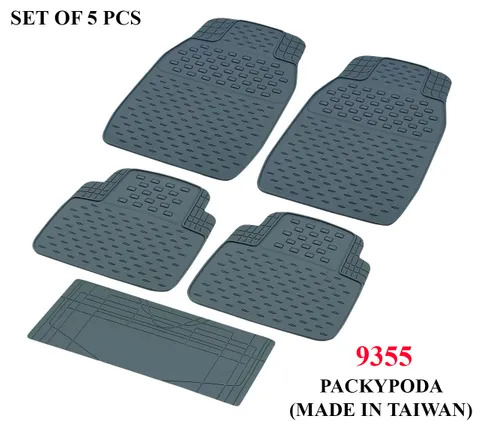 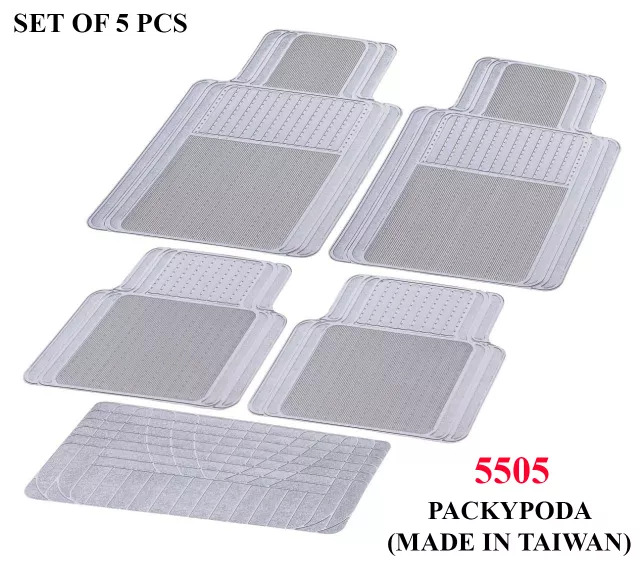 Middle Rear: 26.00" x 14.50"
Keep your car floor spotlessly clean with the Packy Poda Car Floor Mats Set. 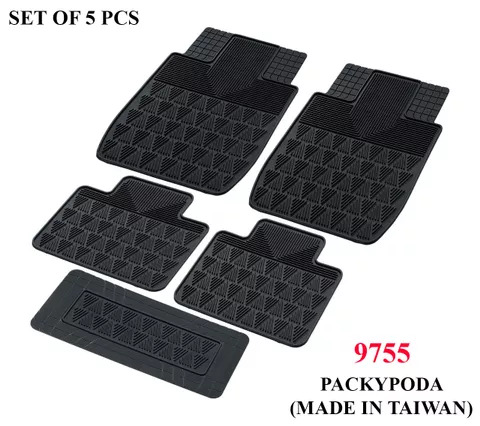 This set of floor mats are light weight and subject to rough use. 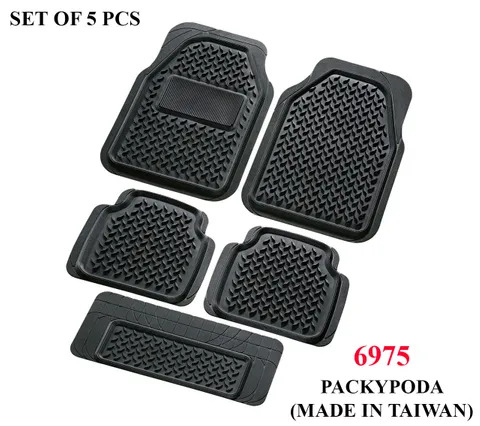 The dirt left on floor mats can be washed away easily by pulling out the floor mats. 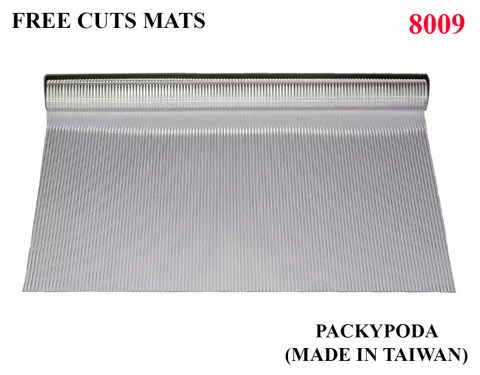 The mats can be used for long durations by simply washing them in plain water. 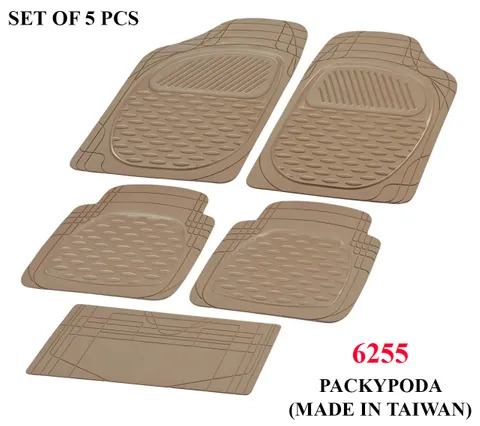 Its stylish and sleek design will also give your car floor a new look.